Another fantastic refurb by the service team. 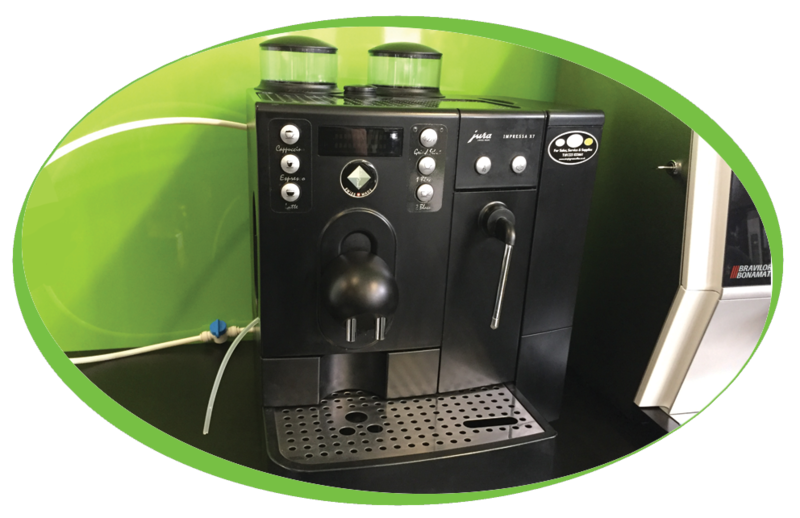 Here is a Jura X7 coffee machine that has come back to us due to a customer no longer needing this in their premises. 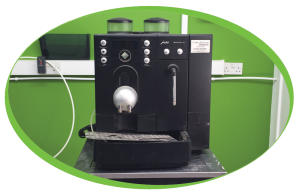 When the machine was returned to coffee solutions it went into our workshop where it was stripped down and rebuilt from there, all parts tested and replaced where required. A lot of time and effort goes into each and every one of our refurbished machines to ensure that they are done to the highest standard possible, it is because of this that we are able to offer a 6 month warranty on all of these. 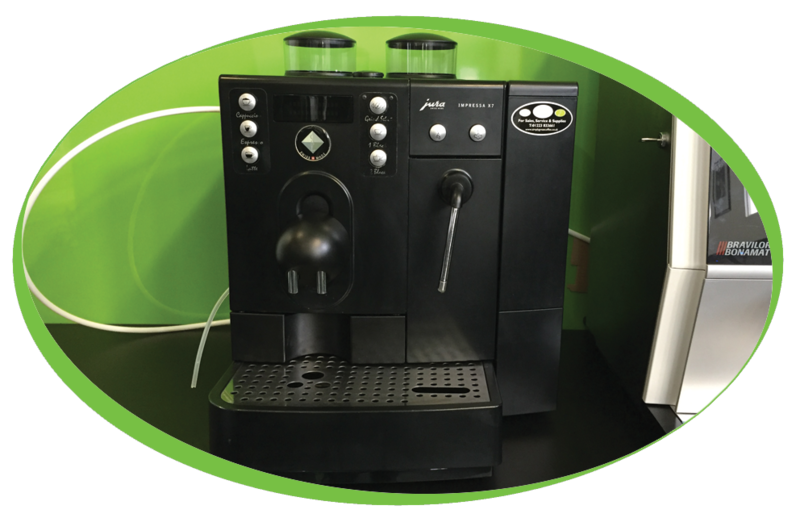 Our team are able to diagnose and repair a wide range of machines at a competitive price, so if you have a machine that is in need of a service or even a full overhaul and refurb please contact us for a quote.